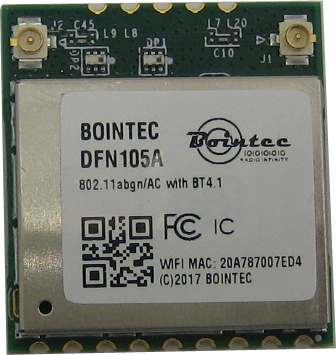 Bointec DFN105A is an dual band 802.11ac/b/g/n Dual-Band WiFi + Bluetooth USB Interface. It is a 2T2R (WiFi/BT co-existence supported) technology, with Enterprise level security supporting: WPA, WPA2. 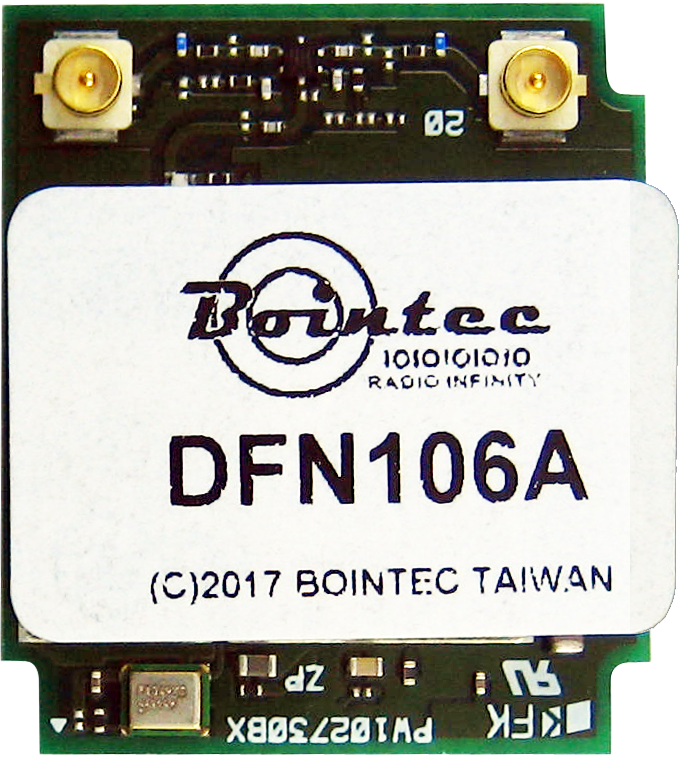 Bointec DFN105A lets you move at the speed of life with faster speeds (up to 867 Mbps, 1~3Mbps EDR for Bluetooth), higher capacity, broader coverage and longer battery life. Dramatically reshapes your connected experience. Higher throughput wireless networking-- adopting the latest 802.11ac solution, Bointec DFN105A is ideal for next-generation high throughput enterprise networking solution. 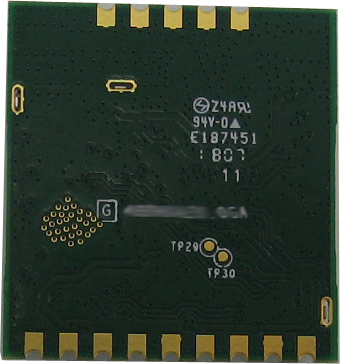 Bointec DFN105A incorporated with advanced security encryption, such as WPA, WPA2, and 802.1x for secure wireless connection. **Current consumption, measured on PC platform. The maximum power-on inrush current consumption is 1.5A within 10us. Ø Class 1, BT output power is adjusted by FW .